How to lose the nav bar border line/shadow? I’d like to lose the line under the menu bar - any ideas? 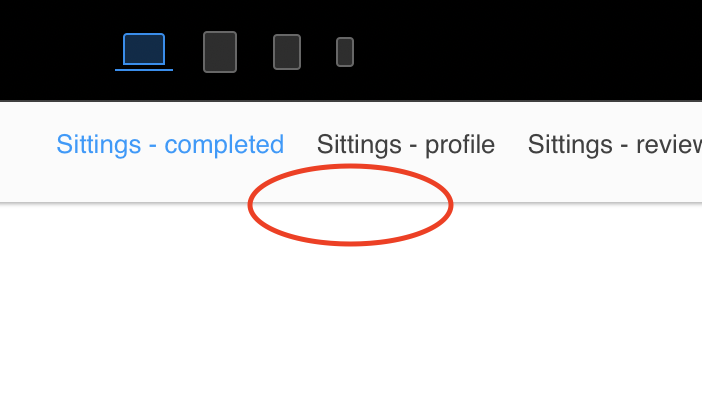 When I created a white sticky nav bar with a white website background for the main area, Blocs puts a grey key line in between them which I don’t want (see the website link above for an example of how I’d like this to look). How do I take the line off so it’s just a plain white nav bar? Check out the video below. It’s part of Building a website in Blocs (@eldar I had changed the link that was in the original post, if is not the correct url just let me know. )video course, but I made this public to help you. 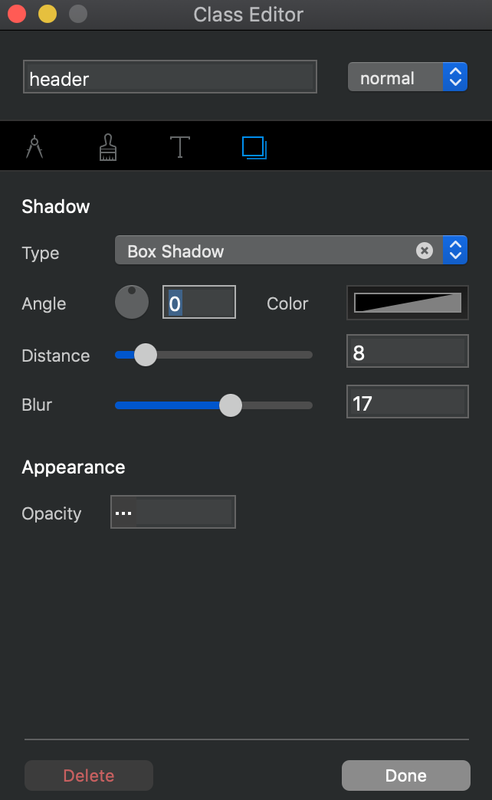 The navigation shadow is the first thing I am showing in the video, but there is also an explanation on how to edit the alert messages in Blocs. I googled for a solution but the video didn’t show up. Very happy with the effect, combined with transparency and blur. I suppose the next question has to be, how can the shadow be there before scrolling? 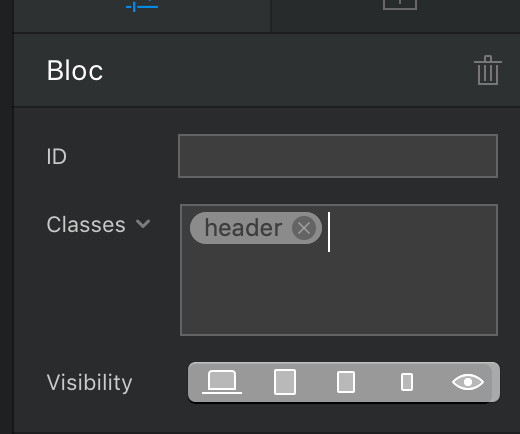 Select theBloc with the nav bar. Do you look for this ?